Six in 10 local authorities require people claiming welfare benefits (bijstand) to do something in return for their money, such as voluntary work in a community centre. But the other 40% don’t ask claimants to give back to society, as required by law, junior social affairs minister Tamara van Ark told MPs in a briefing. 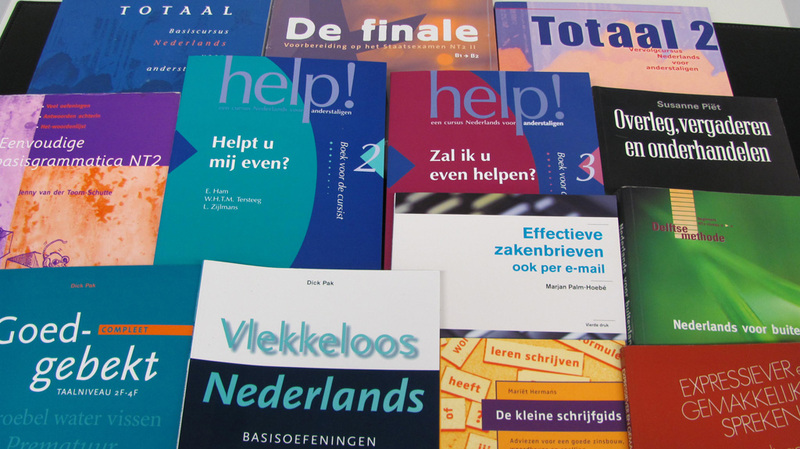 In addition, few local authorities are cutting the benefits of people who don’t speak sufficient Dutch to find a job, the research, carried out by the national statistics office CBS, showed. The research shows 8% of benefit claimants – or 36,300 people – don’t speak enough Dutch but just 150 people have had their benefits reduced. The law allows councils to cut benefits by 20% for six months, followed by 40% for a further six months. After a year, the claimant can lose their benefits altogether. Van Ark said councils must put national policy into practice and make sure welfare claimants meet the language requirements and do something for the community in return for cash. The minister said she is prepared to use all measures at her disposal to make sure local authorities comply with the legislation.